Looking for a low cost, educational and fun day out for your family this Father's Day? 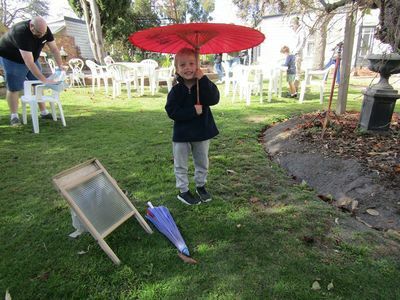 Might we suggest a visit to Mulberry Hill in Langwarrin for a day of historical fun and entertainment for everyone. Mulberry Hill is a heritage-listed American Colonial Style home built in 1926, which is now under the care of the National Trust of Australia (Victoria). 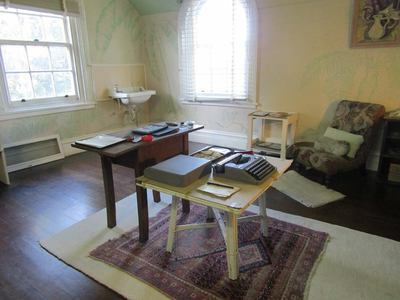 The house belonged to accomplished artist Sir Daryl Lindsay, the former Director of the National Gallery of Victoria from 1941 to 1956 and the Trust’s first president in Victoria. Sir Daryl lived in the property with his wife Lady Joan Lindsay; an artist and writer, famed for her novel Picnic at Hanging Rock. This Father's Day, Mulberry Hill will host a special event to celebrate all Dads, Pas, Papas and Gramps! The Baxter & District Classic Car club will present a display of vintage vehicles on the day, and their owners will be on hand to answer questions. Families are encouraged to get involved in some investigative play, completing an ‘eye spy’ sheet available at the front desk on entry. Find historical objects located throughout the property and 'tick off' on your sheet once spotted. 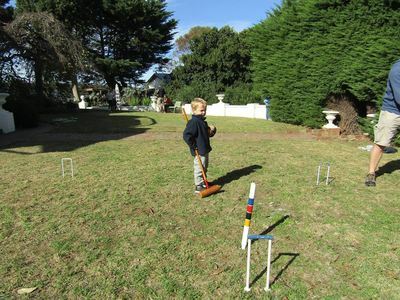 Enjoy a hot coffee and snag from the sausage sizzle while participating in some good old-fashioned garden games: skipping, croquet or the egg & spoon race. 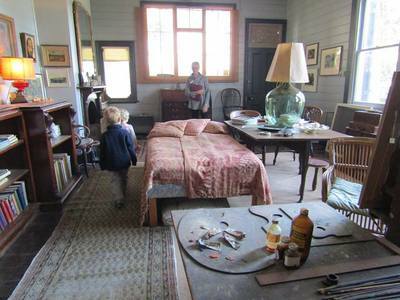 Why not participate in a free guided tour of the historic house owned by Joan and Daryl Lindsay and teach the kids what it was like to live in "the olden days"
Best of all? 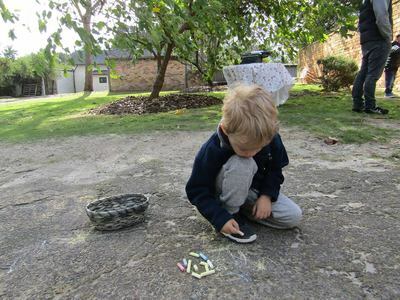 Entry to this educational and fun Father's Day Event at Mulberry Hill will only cost you $10 per adult and all kids enter free.